Yes you guessed, Saturday night March 30 th ! The nice people at RTE are having me over to chat and play a little on the show. On Sunday March 31, I will be giving a Workshop at X Music in Dublin. X music is the big musical instrument store in Dublin and I will do a workshop from 5 to7 pm Sunday evening. I will perform some Spookyghost music and talk about my work as a sideman in NYC. I will be giving examples of how I approach and interpret songs when I work with David Bowie, Suzanne Vega and others. I will be talking about gear and able to answer any questions. It should be a fun and lively night. 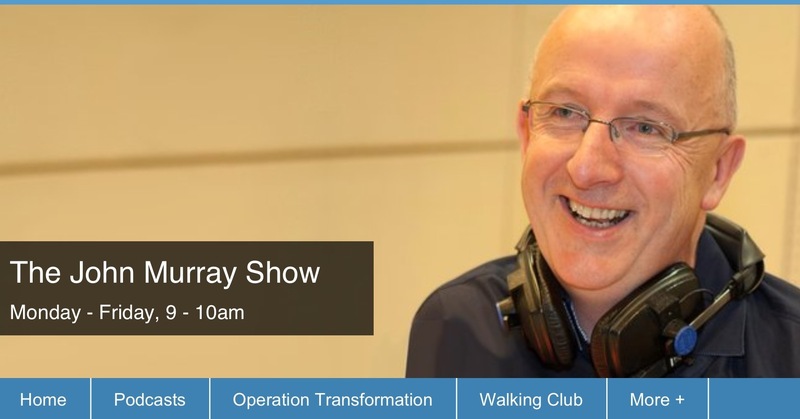 On Monday April 1, I will be a returning guest on the John Murray show on RTE radio 1. So don’t touch that dial just yet. Hope to see some of you Hibernians over the weekend. This entry was posted in Gear, Gerry Leonard, News, SPOOKYGHOST, Tour and tagged Bowie, davidbowie, gerryleonard, spookyghost, suzannevega. Bookmark the permalink. Met you Sunday at XMusic for your workshop, could only stay an hour, and really enjoyed seeing you in action. I’m the guy that showed you the demo tape from the Lombard Studio where you worked as a tape operator with many including Freddy Meyers and Guitarist and Producer Jerry Hughes ( Ireland’s answer to Chet Atkins ) I was vocalist in Jerry’s band The Tennesseseans. Anyway great to have met you, good luck in the future and we are very proud of your musical association with David Bowie and other international stars. You were great on TV on Saturday night, really enjoyed it. What a a life you have!